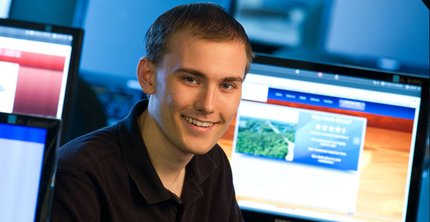 North Shore Solutions was founded by Matthew Turcotte when he was 16 years old under the name of North Shore Web Development. Since its launch in 2007, the award winning company has grown to offer a wide range of services and currently caters to clients all across New York State and even to clients across the United States. North Shore Solutions was founded in the beautiful Thousand Islands region in Northern New York state on the St. Lawrence River. In January 2009, we launched Host North Shore, the hosting division of the company. 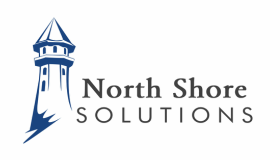 In December of 2010, we renamed our company to North Shore Solutions to encompass the increasing number of services that we offer. At North Shore Solutions it is our promise to deliver services that help our clients achieve their goals. We offer a wide variety of services including web design, web hosting, logo design, print publications design and printing, backup services, graphic design, consulting services, and more. We have offices in Clayton, NY & Watertown, NY. If you have a question, are interested in having us create, host, or market a site, or are interested in an estimate, please feel free to contact us.